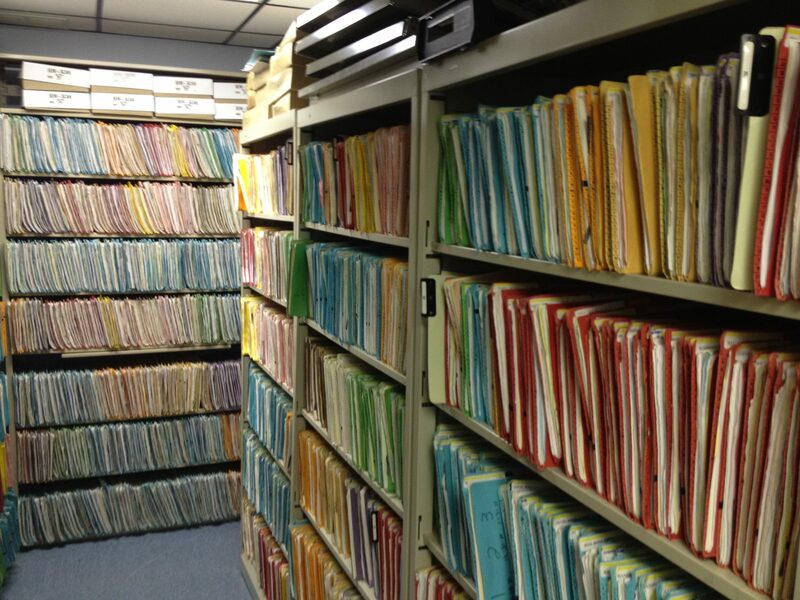 Some Storage Companies offer you the option to physically store documents; there are cases when your Business’ important files and documents need to be stored on a safety place. Self storage companies offer you special units adapted to store and protect those documents; in some places they use climate controlled storage units to keep your documents safe. But there are also storage companies that bring you secured document storage, electronically, this is a new tendency, by having your important files been stored by creating images of each page of your documents and have them stored on electronic database, on computer servers that you can even access online, under a secure system. 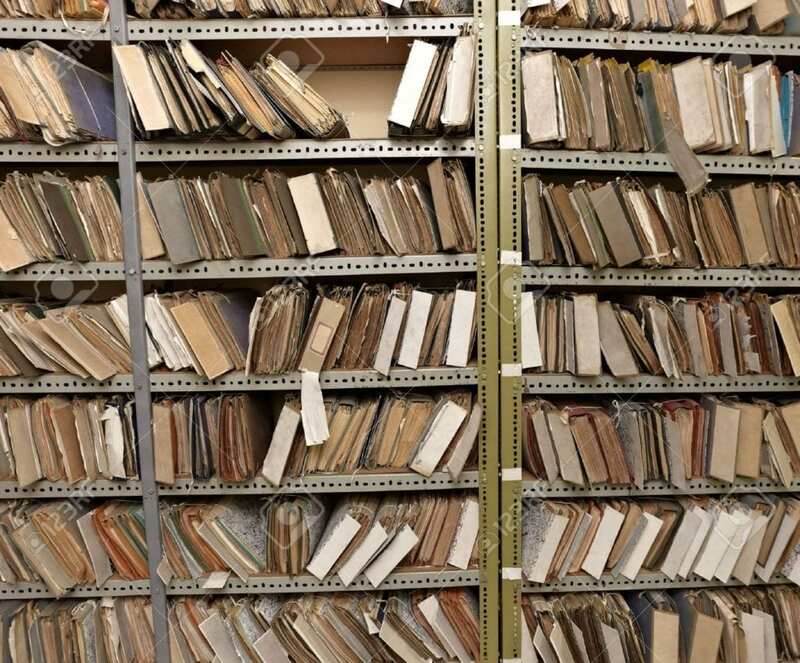 Archive Storage “If you are contemplating the idea of offsite record storage to free office space, reduce operating costs, save employee time, reduce risk and increase security of valuable records we are here to help. If your current supplier is failing to meet your high standards ADDS can relocate your offsite storage with a minimum disruption to your organization. Evastore – EvaStore Limited is an independent secure document storage specialist, focusing on customers’ specific requirements and supplying a professional, yet personal, document storage service. They provide document storage, archive management, document retrieval and document destruction services to customers across the whole of the UK; ensuring that their comprehensive document storage services remain straightforward, traceable and competitively priced. GRM Document Management GRM places a premium on more storage space, additional locations, and an extension of the product line, offering a complete menu of integrated Information Management Services including Records Storage; Imaging; Document Shredding; and Offsite Data Storage. GRM also provides its clientele the technology of a global enterprise combined with the individual attention of a local operation. GRM clients choose from a variety of customized, corrugated storage containers and durable, customized transfer cases to protect and preserve their important documents and business data.